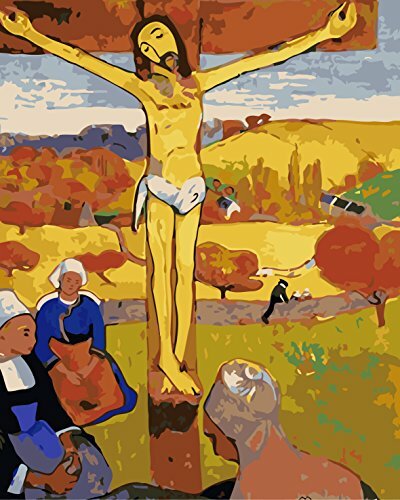 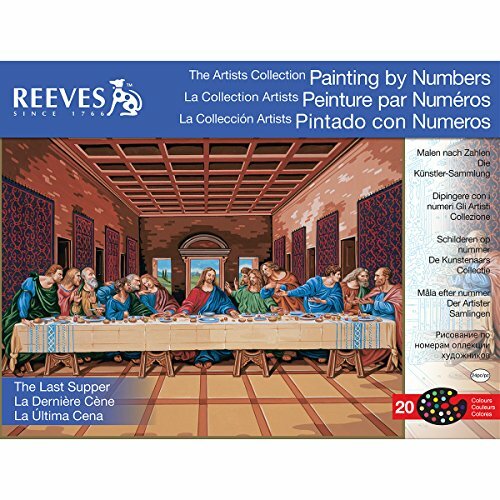 Are you looking for Religious paint by number kits? 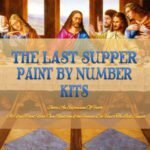 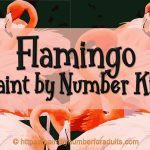 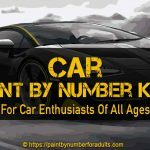 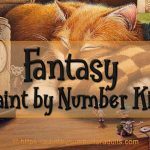 On this page you’ll find plenty of Beautiful religious paint number art kits that are perfect as gifts or for anyone who wants to spend some relaxing time painting. 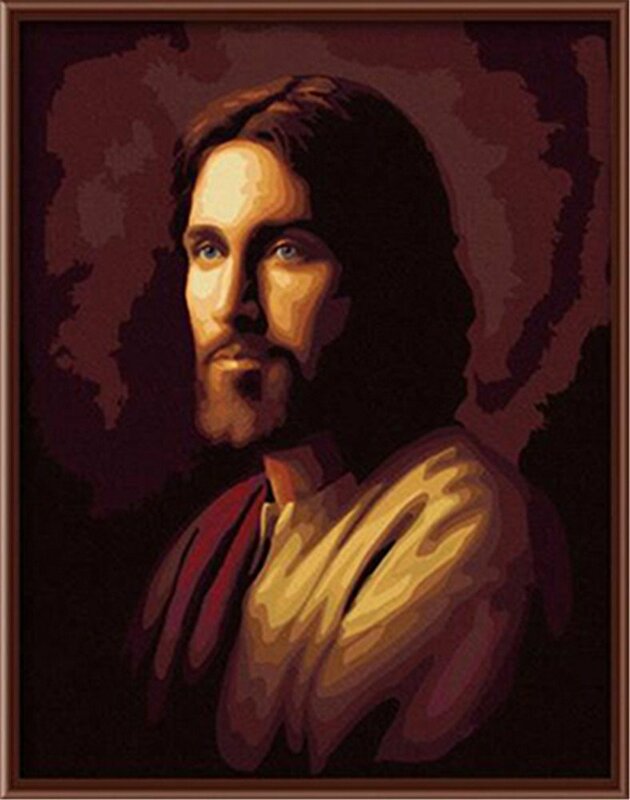 Savior Jesus paint by number kit measures 16 inches by 20 inches and comes mounted on a 1 inch wooden frames. 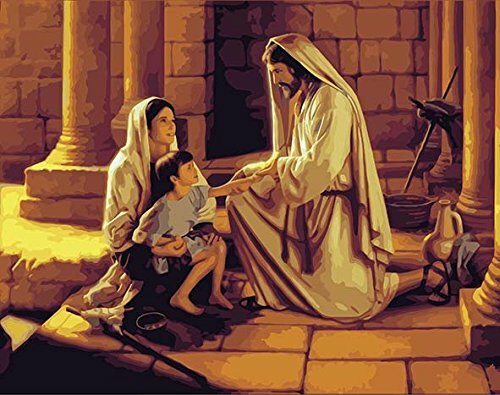 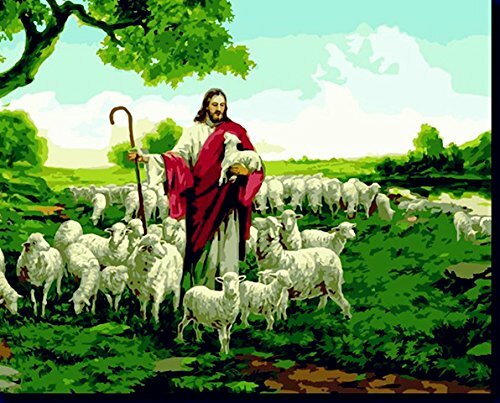 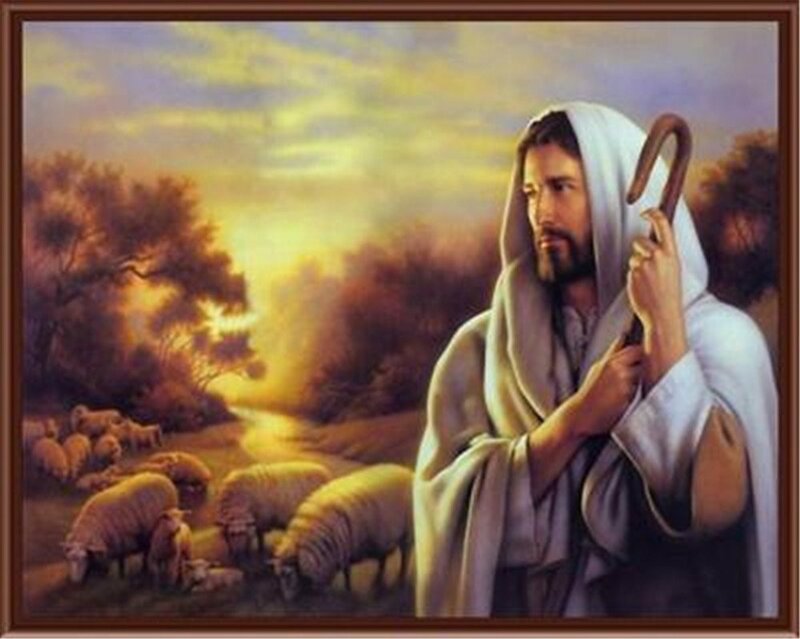 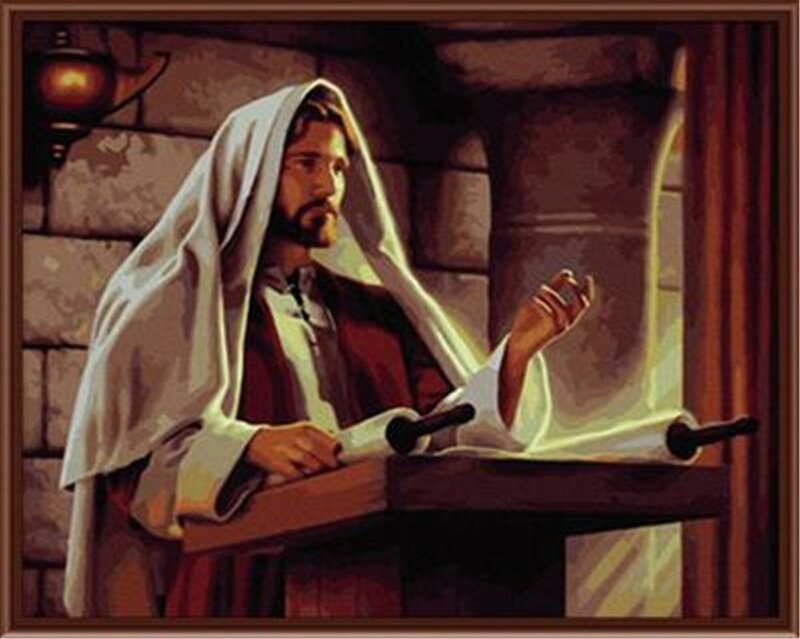 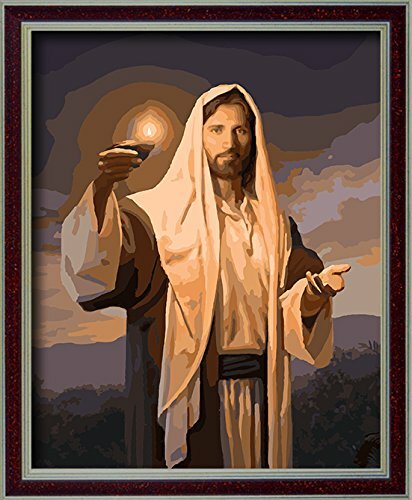 This Christian, The Son Of God Jesus, Jesus And People paint by number kit measures 16 inches by 20 inches and comes mounted on a wooden frames. 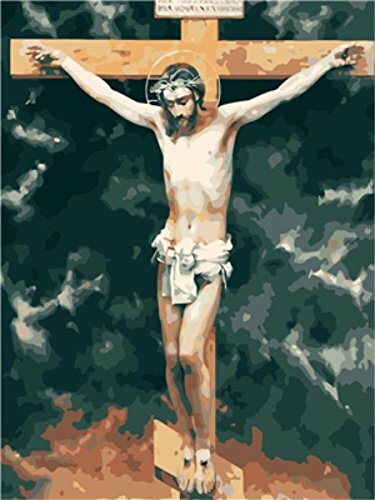 This Son Of God Jesus, Jesus And People paint by number kit measures 16 inches by 20 inches and comes mounted on a wooden frames. 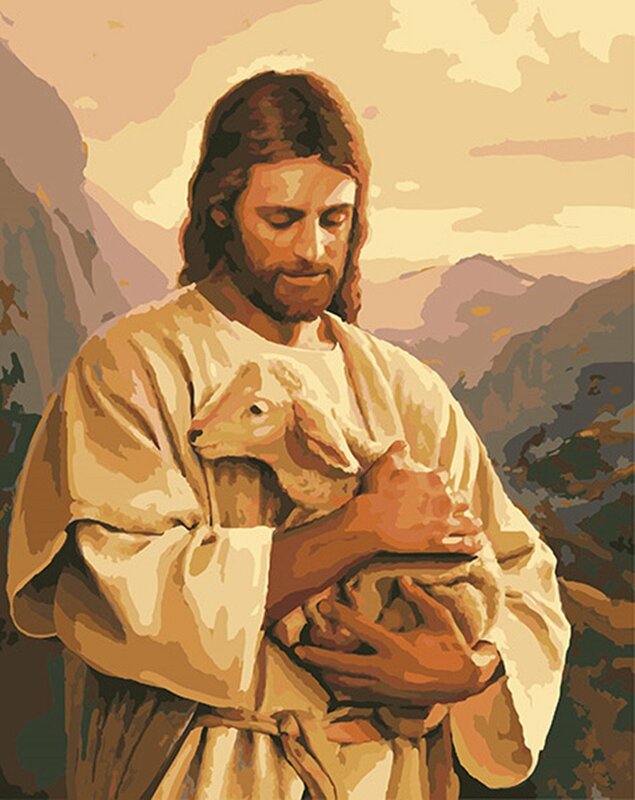 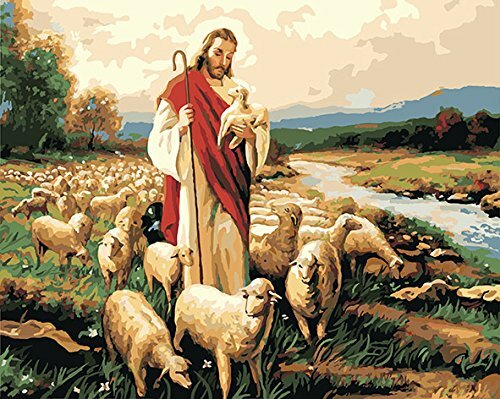 This Jesus Embrace Small Shepard paint by number kit measures 16 inches by 20 inches and comes mounted on a wooden frames. 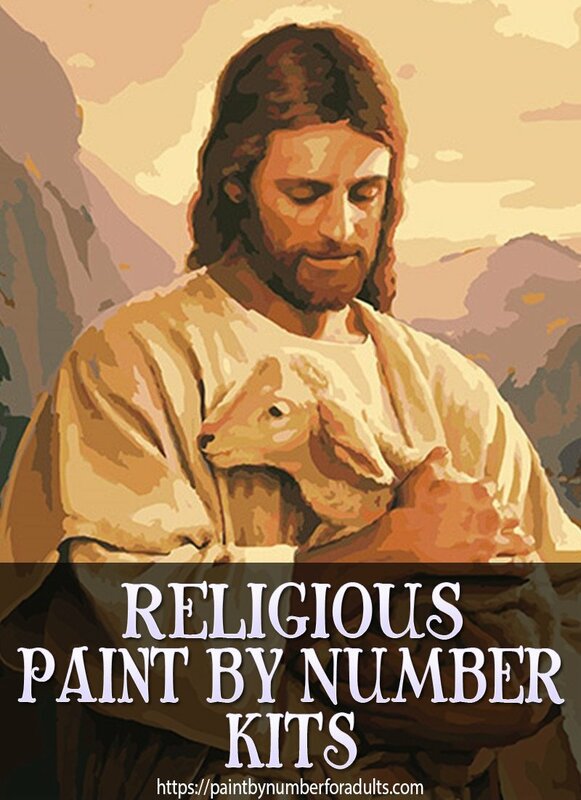 We hope you enjoyed this page of Religious Paint By Number Kits!